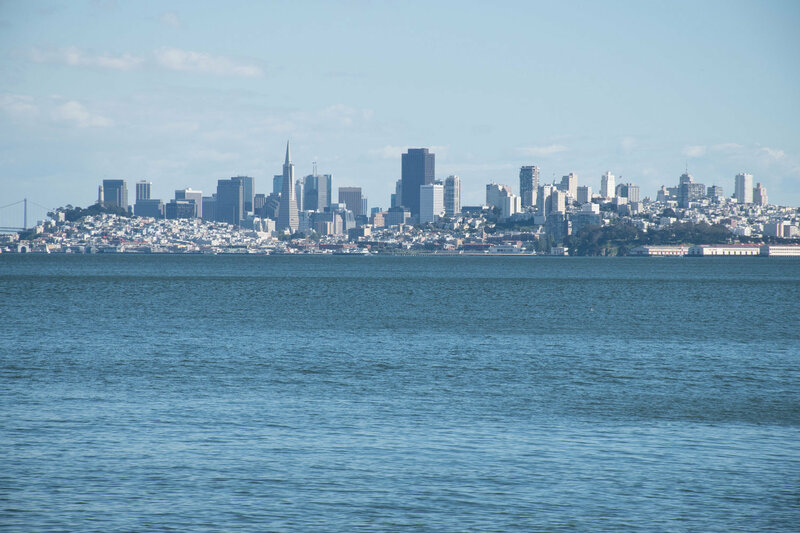 Sausalito might have the most magnificent views of anywhere in the San Francisco Bay Area. Situated just across the strait from San Francisco, Saulsalito offers perfect views of the Golden Gate Bridge, the San Francisco skyline and beautiful Angel Island. The community also has some of the most sought after real estate anywhere. Early on Sausalito was one of the most isolated communities near San Francisco. It could be seen from the streets of San Francisco and was only two miles away, but it took two or more hours to cross the strait by boat or longer to drive a wagon 100 miles around the Bay. Most of the residents were fisherman or wealthy, young sailing enthusiasts. Its remote location also made it the perfect place for smugglers to ply their trade. During Prohibition, rum-runners frequently used Sausalito as place to get their illicit alcohol onto the mainland and the profitable speakeasies of San Francisco. After the construction of the Golden Gate Bridge and the creation of regular ferry service, Sausalito was no longer isolated. However, it is still a small community with its own unique outlook. Sausalito may be just a couple miles across the water from San Francisco, but it is a world away from the busy downtown streets. It also has significantly less fog to cloud up the spectacular views. Sausalito is home to more than just spectacular views. Visitors and residents also enjoy world-class art galleries, access to the nearby Muir Woods, an innovative marine mammal center, and trendy boutiques. Sausalito is home to only 7,000 residents, but attracts a steady stream of visitors who mostly arrive via the Golden Gate Bridge. It has often been the home of artistic celebrities like Jerry Garcia and Otis Redding both having called Sausalito home at one point or another. 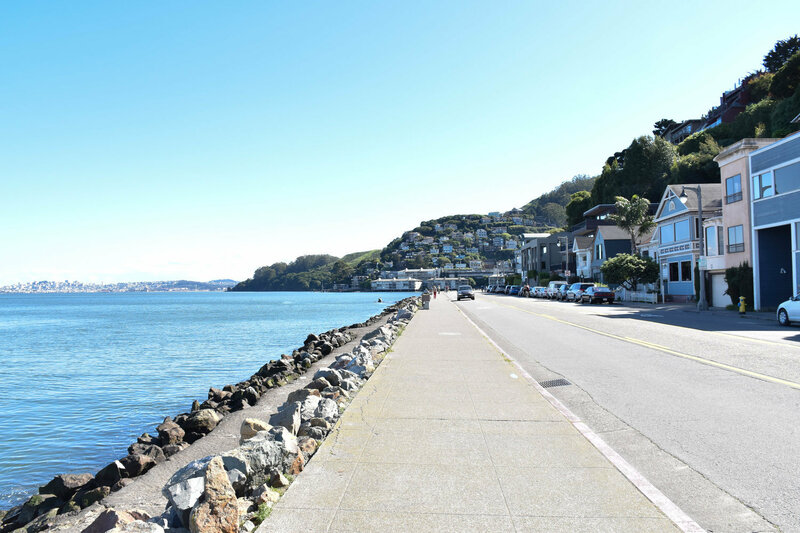 Sausalito is home to everything from houseboat communities to mansions on the hill overlooking the San Francisco Bay. The average home sells for $1.6 million in Sausalito. 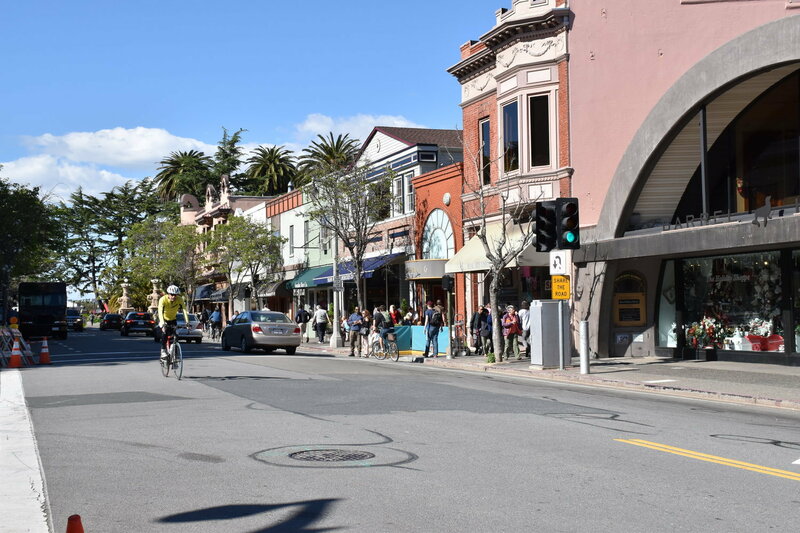 The residents of Sausalito are protective of their town and in the past have successfully used litigation to keep the space around the town open and out of the hands of developers. The median household income in Sausalito is over $100,000 a year. It is not unusual for homes coming on the market to be sold quickly, or even to ignite a bidding war. 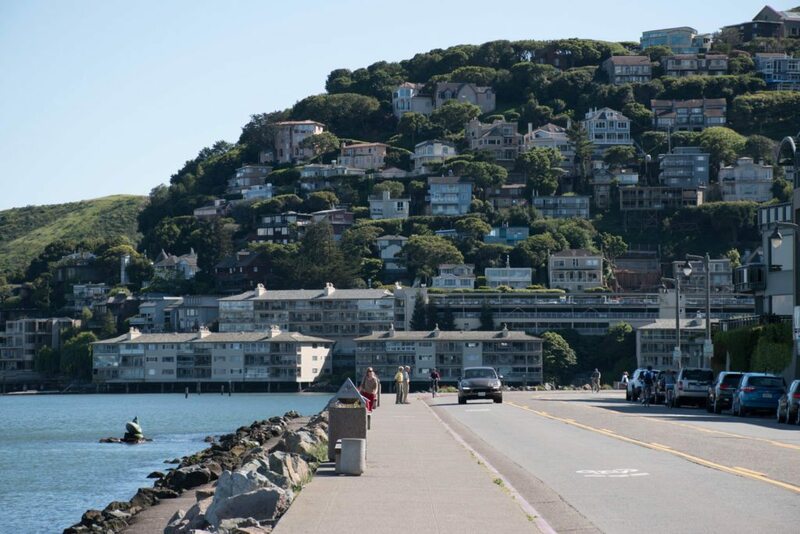 With its mild climate, excellent waterfront access and stunning views, Sausalito will always be the kind of place people want to live and own property. Behzad Zandinejad is Marin County real estate broker associate with Decker Bullock Sotheby’s International Realty.